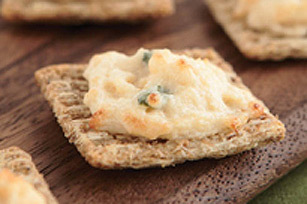 Makes 1 serving, 4 topped crackers (71 g). 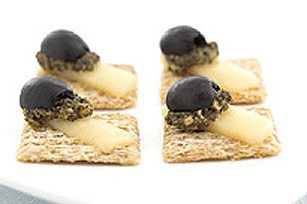 Cut cheese into quarters; cut each piece diagonally into half. 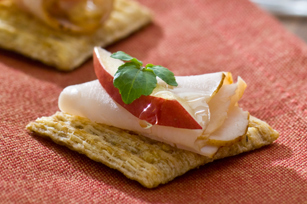 Spread crackers with Miracle Whip. 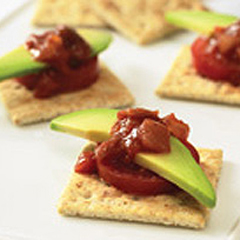 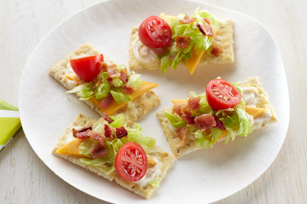 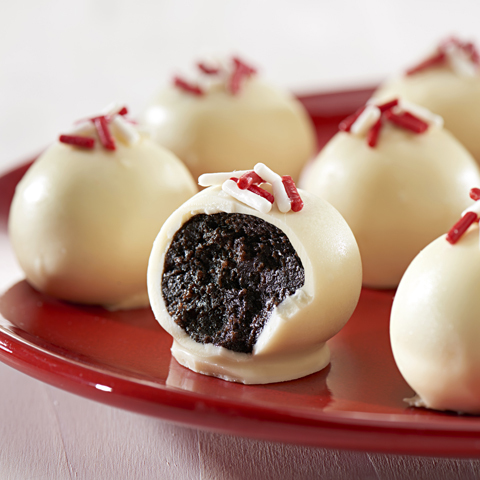 Since these simple topped crackers taste so great, your family will never know they're made with better-for-you products.